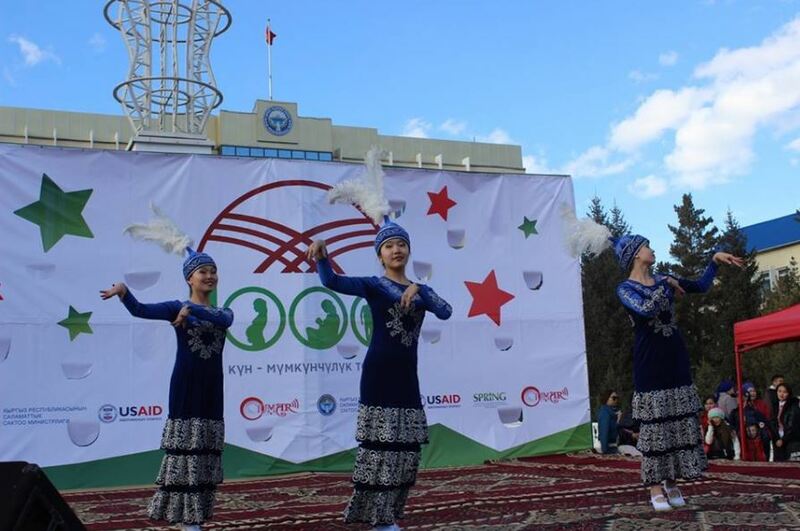 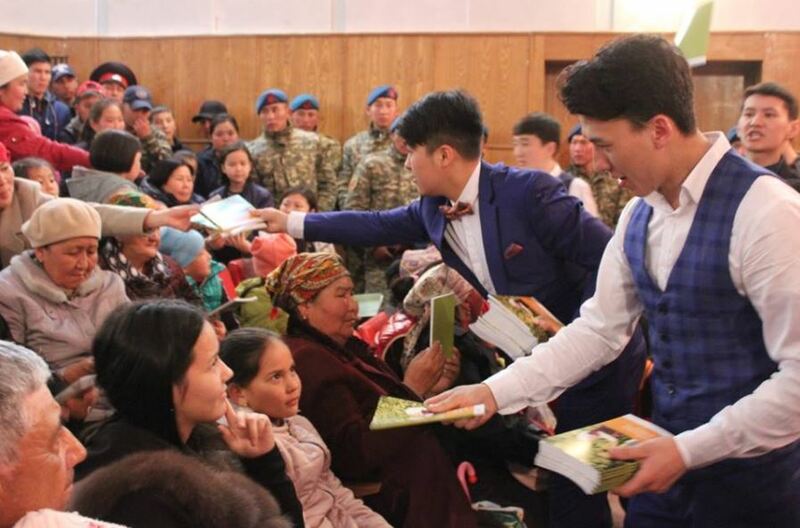 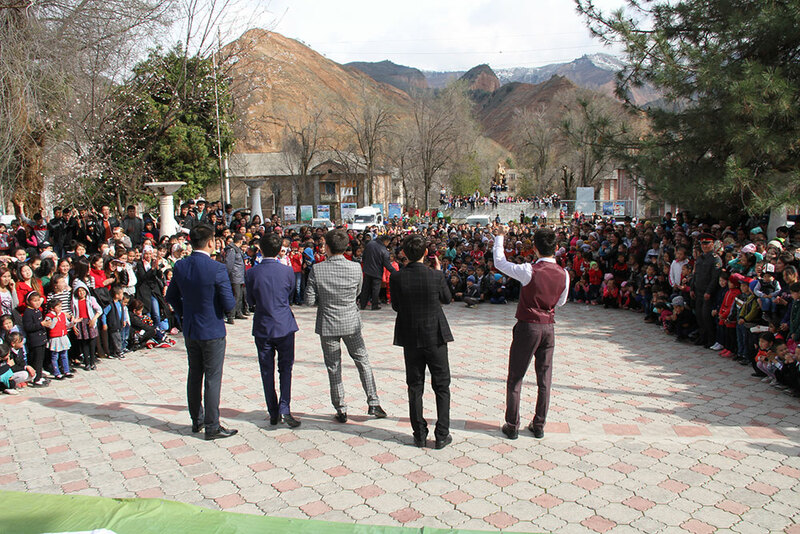 In April 2017, SPRING/Kyrgyz Republic and the Kyrgyz tele-radio company, Tumar, organized seven free concerts in seven townships—Jalalabad, Tash-Kumyr, Kara-Kul, Kochkor-Ata, Mailuu-Suu, Shamaldy-Sai, and Naryn—to raise awareness about nutrition and hygiene issues within urban populations. 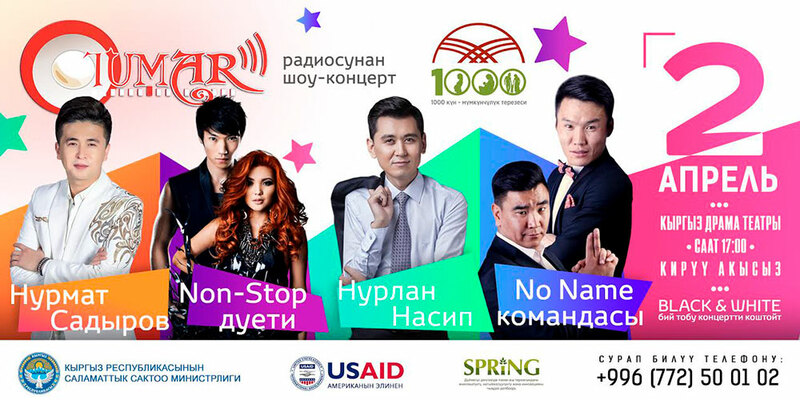 SPRING announced and promoted these concerts through the SPRING/Kyrgyz Republic Facebook page, and Tumar promoted them via television, radio, and Instagram. 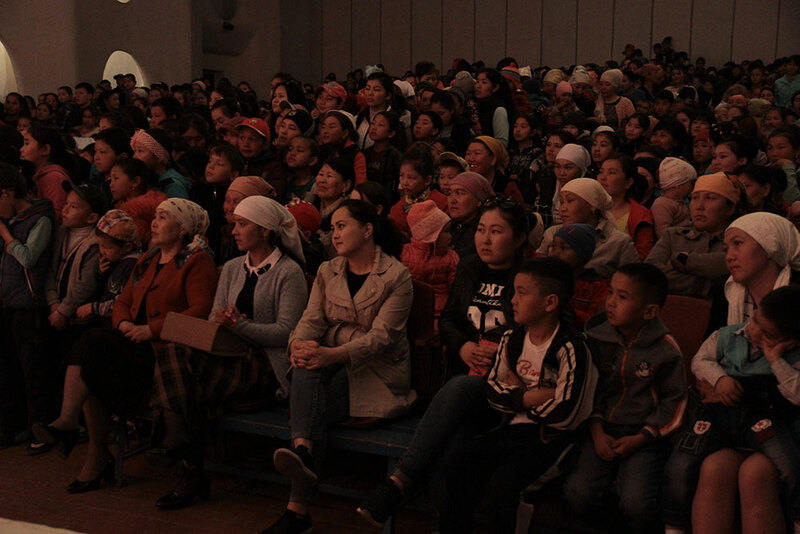 All venues were filled to capacity, with some people even standing between rows to see the show. 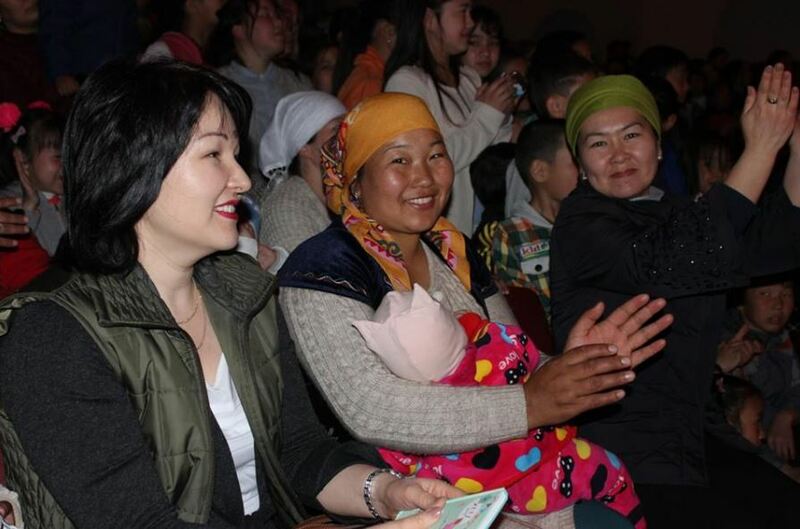 In addition to popular performances by famous Kyrgyz artists, the shows included stand-up comic acts, dancing, games, and competitions for the audience. 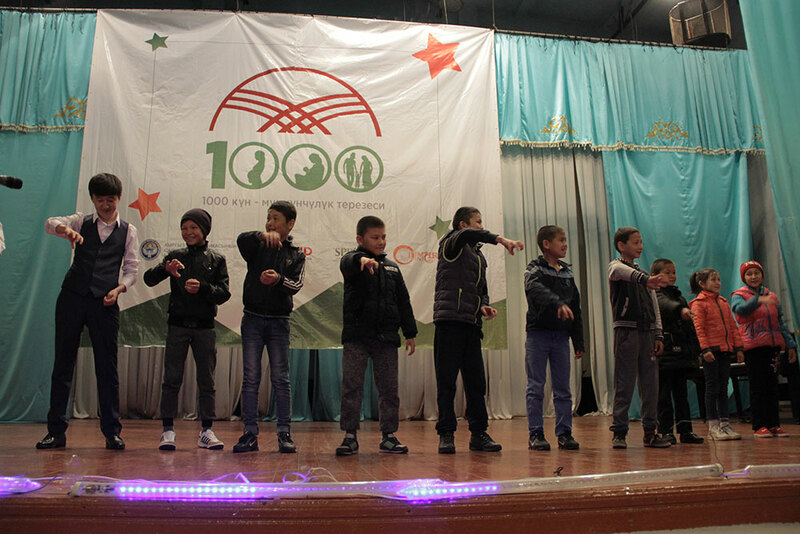 Children were invited to the stage to demonstrate handwashing techniques to educate the rest of the audience on hygiene and sanitation for the prevention of helminth infections and diseases. 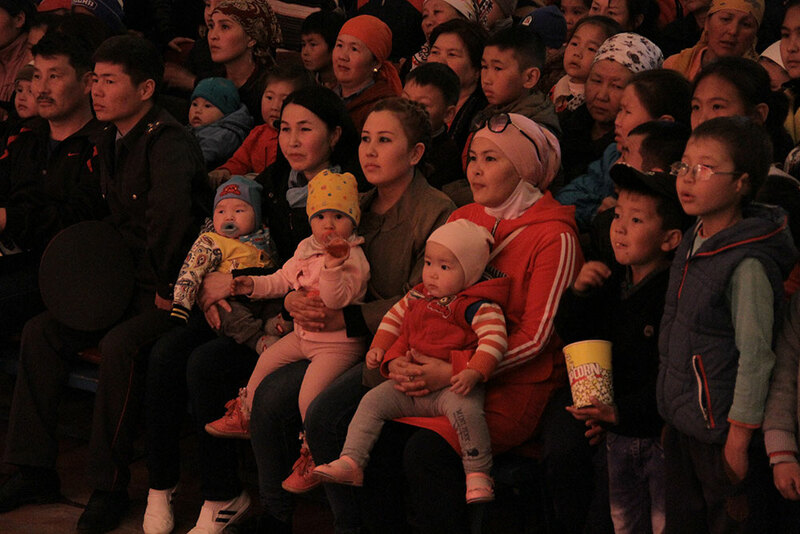 The announcers repeatedly mentioned the importance of handwashing with soap for at least 20 seconds, and recited the five critical moments to wash hands (after using the latrine, after changing a baby’s diaper/cleaning a child, before preparing food, before feeding a child, and before eating meal) through entertaining songs. 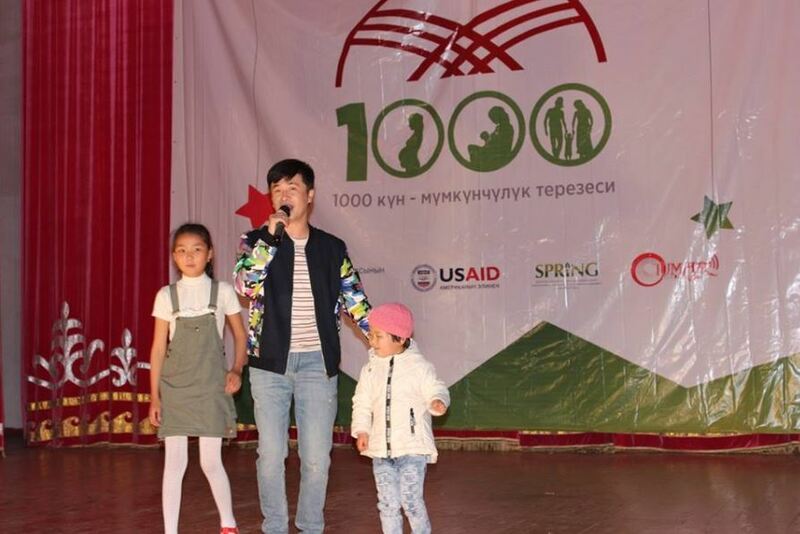 Key nutrition messages about the importance of a diverse diet, exclusive breastfeeding, and the introduction of complementary feeding when a child reaches six-months were also shared. 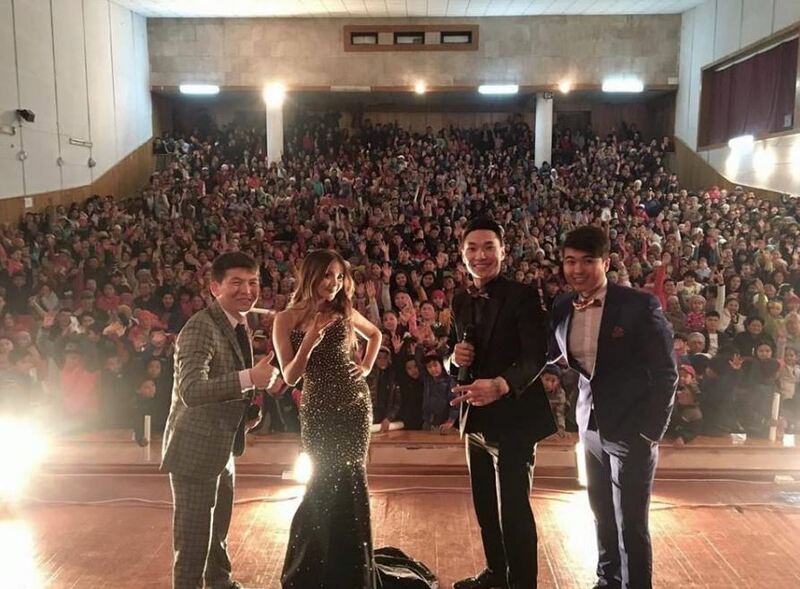 These concerts were a huge hit! 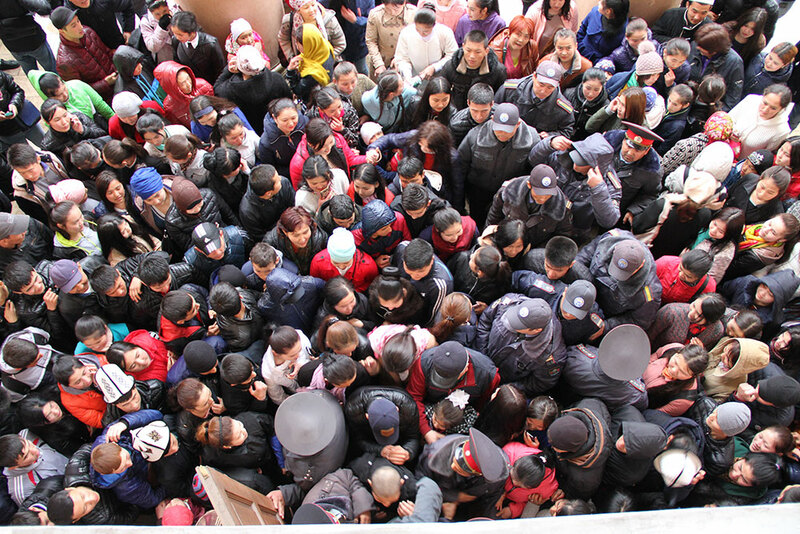 They attracted 7,390 people, and generated a lot of buzz within the urban community. 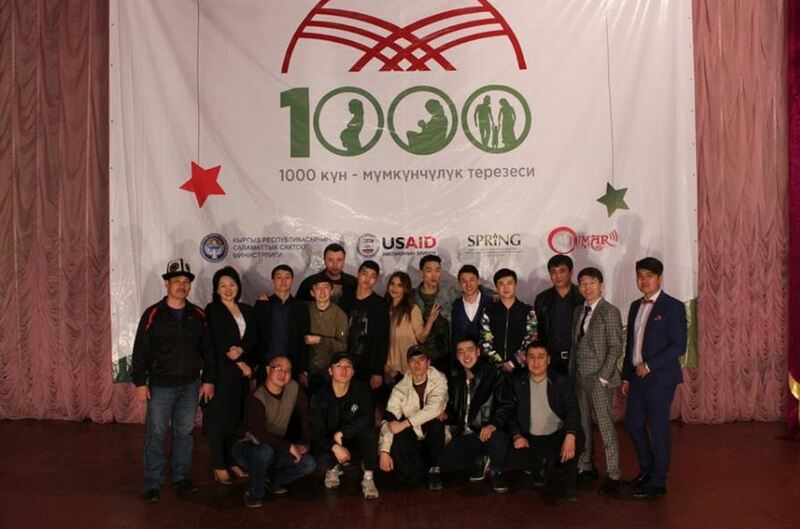 Who knew that nutrition and pop culture could be such a winning combination!